The two-day sit-down in Moscow, which ends Wednesday (February 6), will be attended by some of Afghan President Ashraf Ghani's chief political rivals. None of the government's envoys tasked with peace negotiations have been invited to attend. "The Moscow meeting is nothing more than a fantasy," Ghani told TOLOnews. "No one can decide without the consent of the Afghan people. 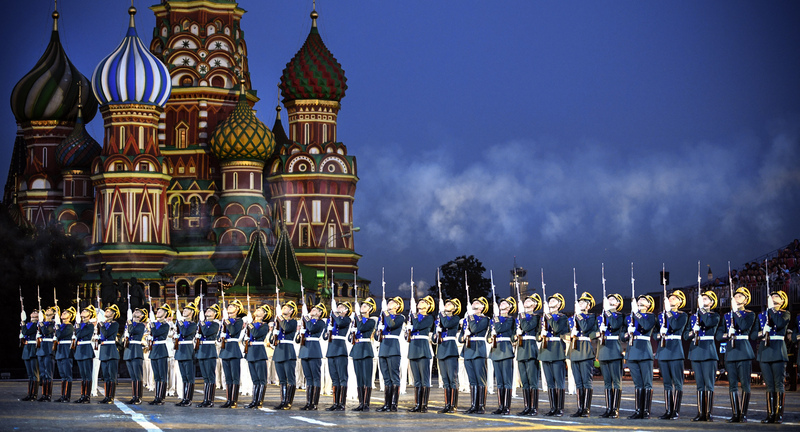 ""Those who have gathered in Moscow have no executive authority. They can say what they want," he said. The Russian Embassy in Kabul said it had invited "influential figures" on behalf of the "Afghan Society of Russia", a claim denounced as disinformation and a cover for official Russian government involvement in the talks. 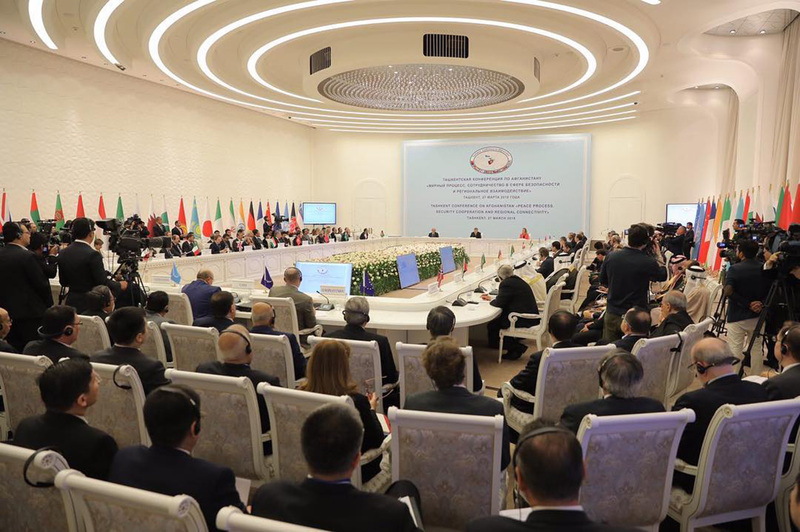 "Kabuli participants at Moscow gathering listened to insults & rants from the reps of terrorist Taliban & secured nothing in return," he said February 5, calling it a "marvelous embarrassment". 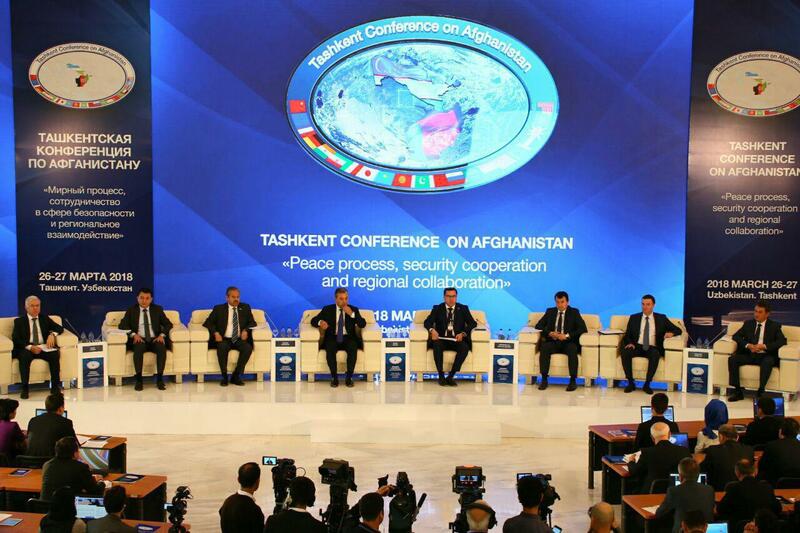 "Moscow Afghan peace talks, between Taliban and some Af political parties, in the absence of Afghan government, is a waste of time and only further legitimizes the Taliban," Afghan Second Vice President Sarwar Danesh tweeted February 5. It's well-known that the Kremlin is the superior terrorist group.